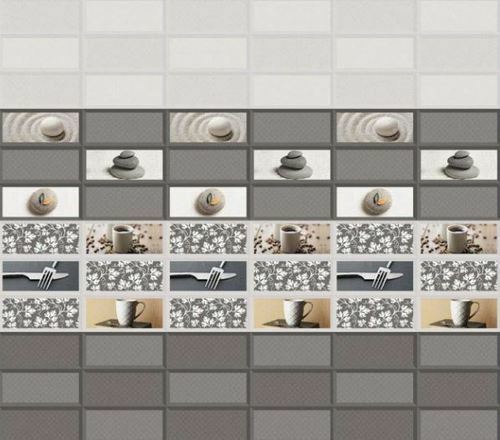 Offering you a complete choice of products which include digital wall tile and 30 x 45 digital wall tile. 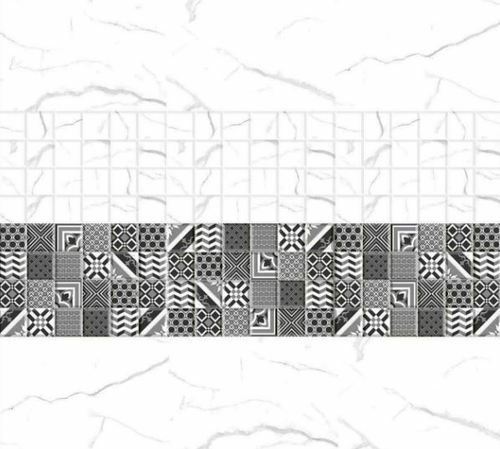 Fostered with vast industry experience and knowledge of this domain, we are engaged in presenting 30 x 45 Digital Wall Tile. 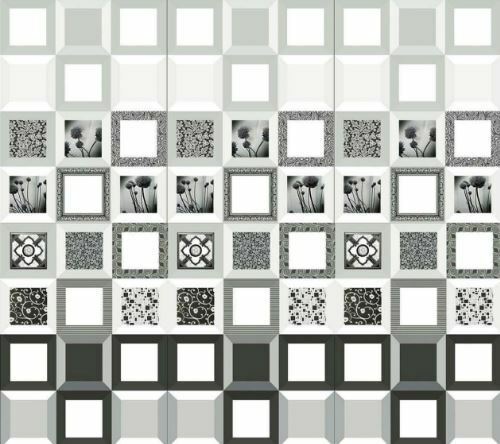 Our offered wall tile is designed by utilizing the next generation techniques to bring forth digital patterns. 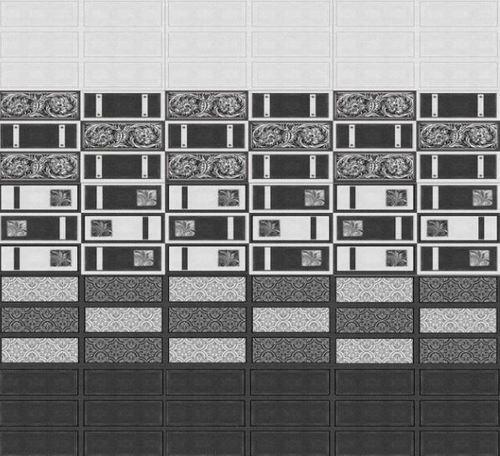 The offered wall tile features unique patterns that match with the contemporary décor preferences, and thus demanded largely for residential and commercial projects. 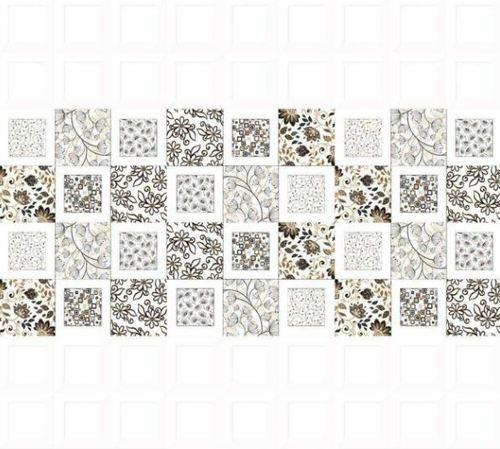 Further, this tile is manufactured using premium grade material and advanced technology. Moreover, clients can provide specification for custom design and size offered at cost effective prices. 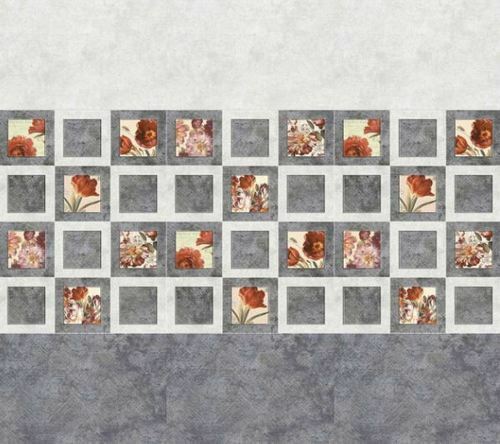 Pioneer in the industry, we are engaged in presenting an impeccable range of 30 x 45 Digital Wall Tile. 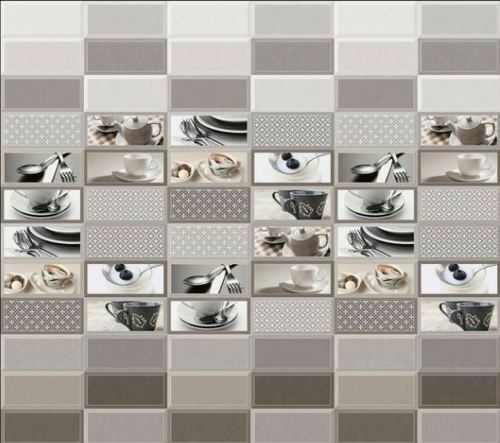 The offered tile is developed in accordance to industry norms and quality parameters. 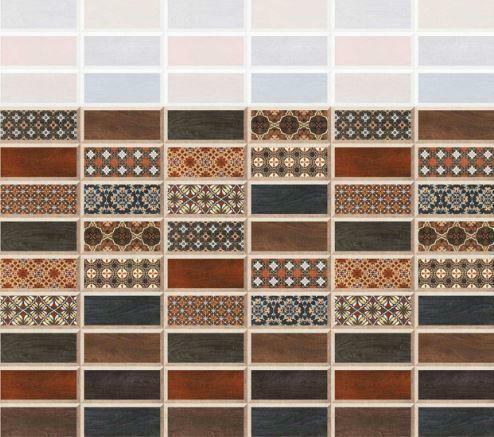 In the offered tile, our professionals use the approved material during the manufacturing process. 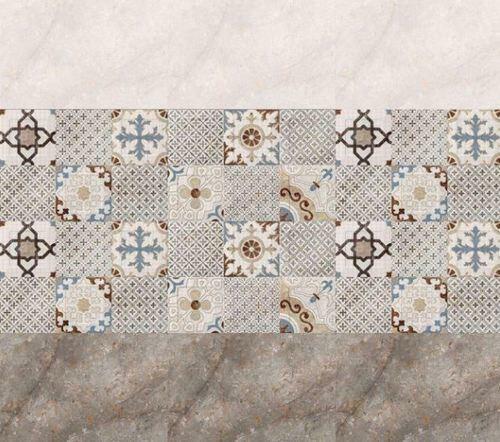 In addition, this tile can be built and developed according to the specification provided by the clients. Furthermore, our professionals opt for strict quality inspection made on the tile to ensure high durability. 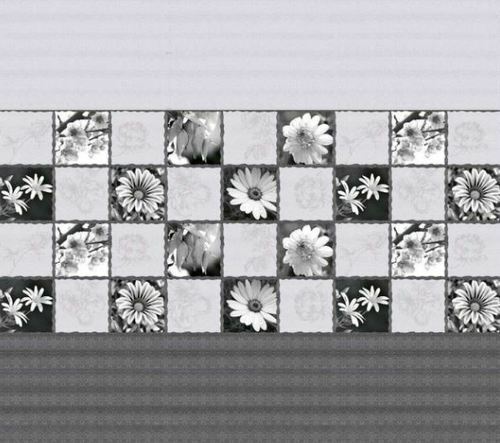 We are an acclaimed name in the market, engaged in presenting a superior quality array of 30 x 45 Digital Wall Tile. 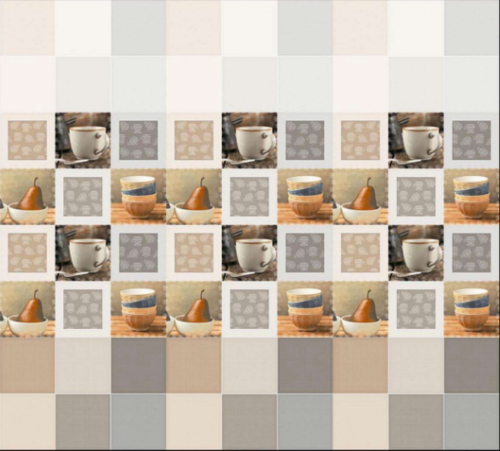 This tile is developed using quality material and higher technologies. Our professionals opt for strict quality tests throughout the production of the tile to guarantee high durability. 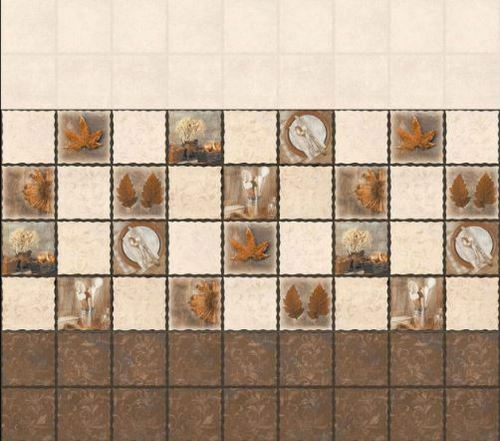 The provided tile is made accessible in different dimensions. 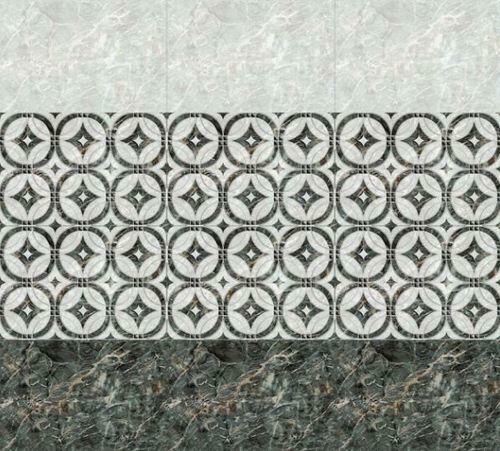 Provided tile is built for heavy operations. 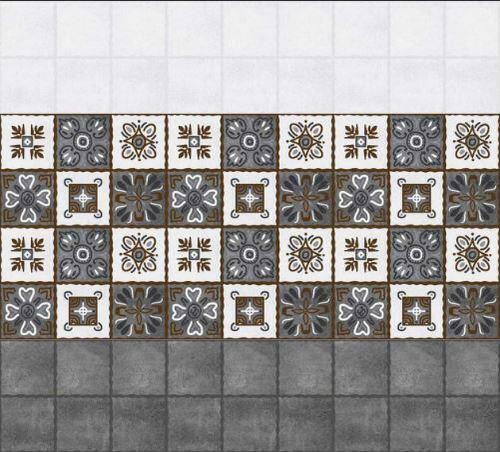 Besides, clients can get the tile from us at industry leading rates. 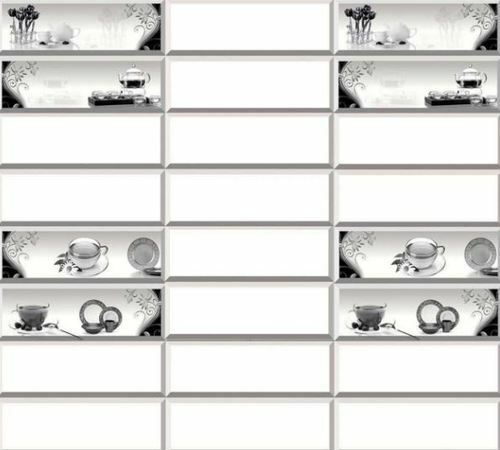 To meet the diversified requirements of our prestigious clients, we are engaged in offering 30 x 45 Digital Wall Tile. 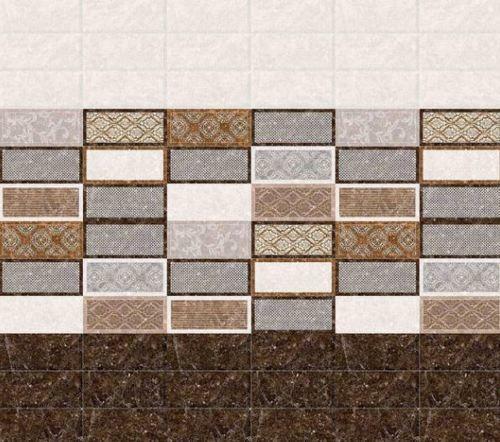 Our professionals bring forth a wide range of designer tiles that add a stylish and décor to the floor. 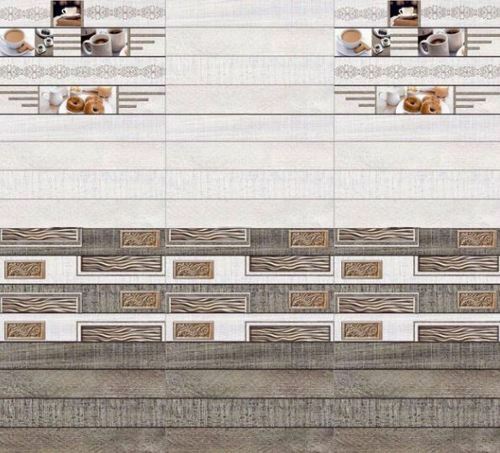 This tile is ideal to infuse the liveliness to the wall making it look astonishing and appealing. 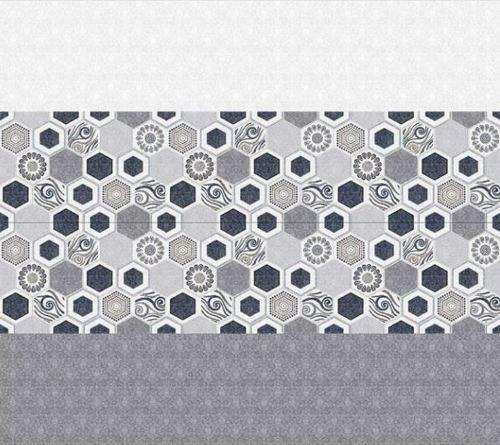 The offered tile is designed by our experts at in-house design studio. 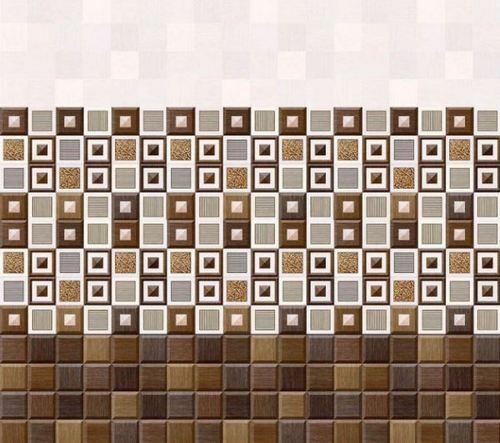 Further, the provided tile is manufactured using premium grade raw material and advanced digital machines. 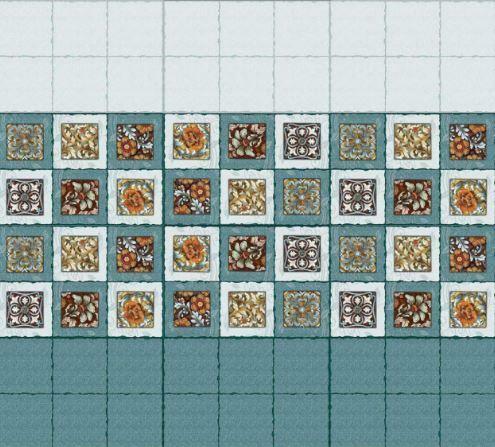 Also, this tile can be developed according to specification provided by the clients. 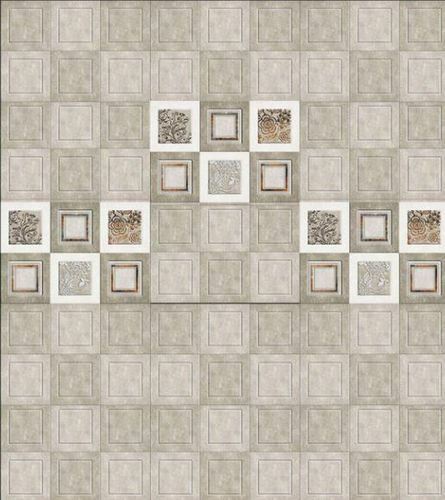 Besides, clients can purchase the tile from us at reasonable prices. 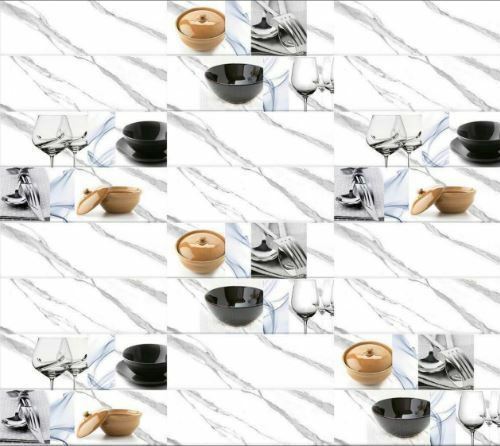 Looking for “30 x 45 Digital Wall Tile”?